I was in high school when the notion of complex numbers was fed into my vocabulary. None of it made sense! One of my friends remarked “Why on earth did they have to invent a new Number System? Uhh.. Mathematicians!!”. And as distressing as it was, we weren’t able to comprehend why! There are certain elegant aspects to complex numbers that are often overlooked but are pivotal to understanding them. 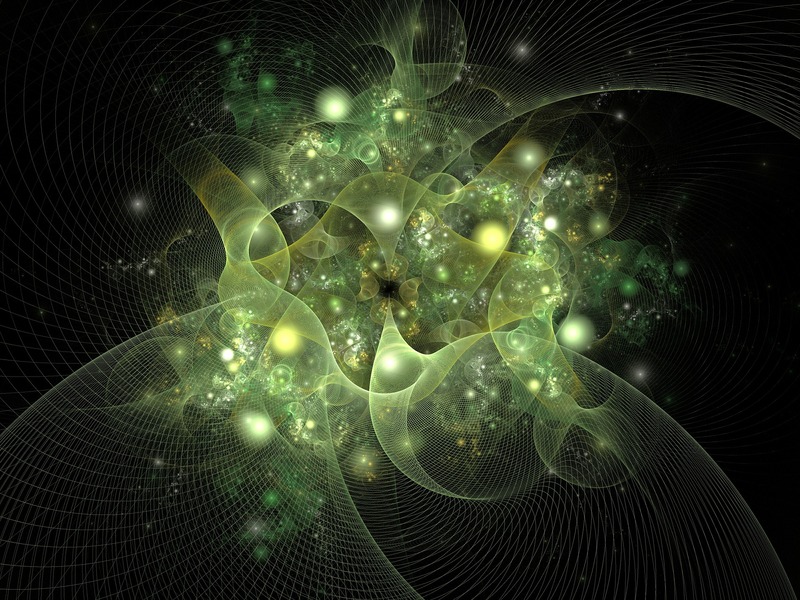 Of the top of the chart – the events that led to the invention / discovery of complex numbers. To shed some light on these events is the crux of this post. 1 A date with history. There were quotidian equations such as x² + 1 =0 which people wanted to solve, but it was well-known that the equation had no solutions in the realms of real numbers. Why, you ask?Well, quite intuitively the addition of a square real number (always positive) and one was never going to yield 0. 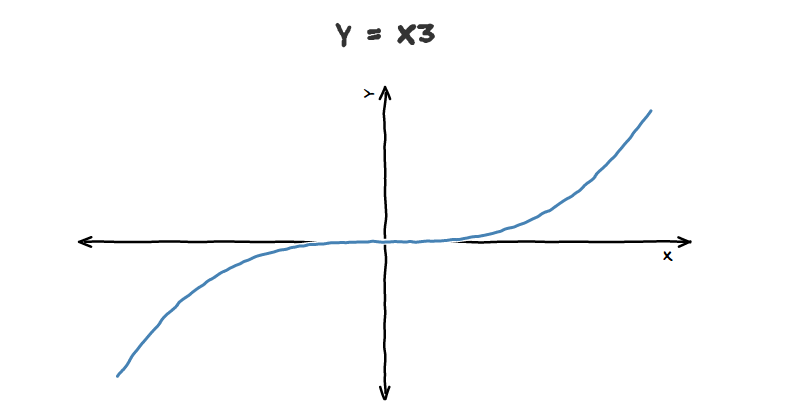 And also, as is evident from the graph, the curve does the intersect the x- axis for a solution to persist. For the ancient Greeks, Mathematics was synonymous with Geometry. And there were a legion geometrical problems which had no solutions, peculiar quadratics like x² + 1 =0 were branded the same way. “ Why make up new numbers for the sole purposes for being solutions to Quadratic equations? “. This was the rationale that people stuck with. Quadratics, per se were easy to solve. A 16th century mathematician’s redemption was confronting a cubic equation. 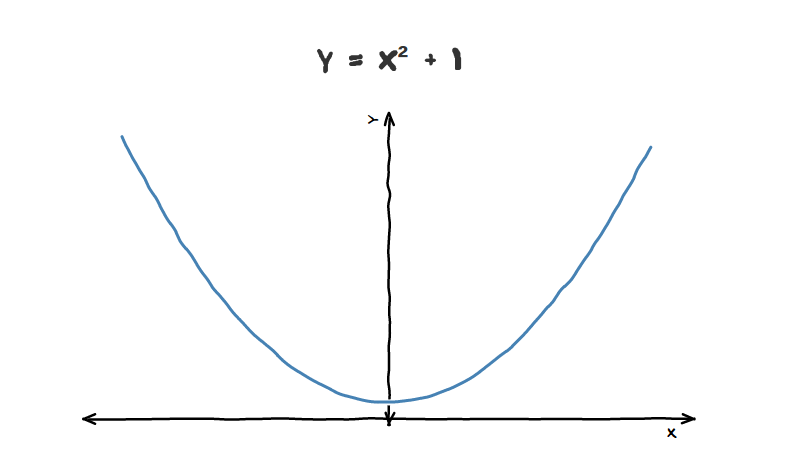 Unlike Quadratics, cubic equations pass through the x axis at least once, so the existence of a solution was guaranteed. To seek out for them was the challenge. This equation is perfectly legit. But when p³ > q² it yields incomprehensible solutions. Wait a minute! The equation is hinting that there exists no solution in the real numbers domain, but in contraire x = 4 is a solution!! This was the birth of Complex Numbers. By treating a quantity such as 2 + 11√-1, without regard for its meaning in just the same way as a natural number, Bombelli unlike no one before him had come up with a modus operandi for dealing with such intricate equations, which were previously thought to have no solutions. While complex numbers per se still remained mysterious, Bombelli’s work on Cubic equations thus established that perfectly real problems required complex arithmetic for their solutions.This empowered people to venture into frontiers which were formerly unexplored. And for this triumph Bombelli is regarded as the Inventor of Complex Numbers. A moon crater was named after Bombelli, honoring his accomplishments. Sources : Mathematics and its history, Visual Complex Analysis.